You'll find the Vancouver Convention Centre - West at 1055 Canada Pl, right on the north edge of Downtown Vancouver, viewing ​Burrard Inlet. Thursday October 27, 2016 ​4 p.m. - 9:00 p.m.
Friday ​October 28, 2016 NOON - 9:00 p.m.
Saturday ​October 29, 2016 10:00 a.m. - 9:00 p.m.
Sunday ​​October 30, 2016 10:00 a.m. - 6:00 p.m.
As the temperatures lower and the leaves begin to change colour, fall is the perfect time to refresh your home décor, tackle those at-home projects, or even start your house hunt. 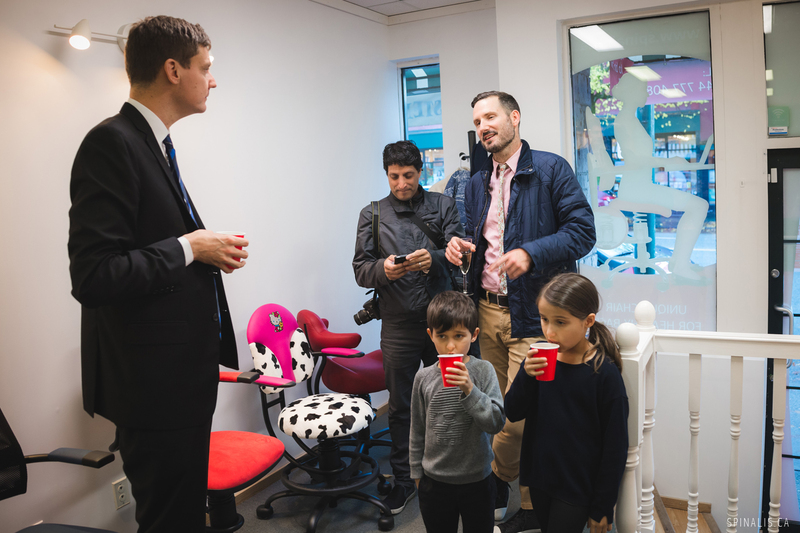 With the red-hot local real-estate market at the forefront of many minds, we’ve handpicked the industry’s top experts to offer up useful, real-world advice for every home, from top celebrity guests and homegrown Vancouver talent alike. This year, we’re thrilled to welcome HGTV’s Mia Parres & Rob Evans of The Expandables to the Urban Barn Main Stage presented by Vancouver Sun, where they will make their Vancouver home show debut and offer up their signature advice for creating extra space in impossible places. Plus, don’t miss Colin & Justin, stars of W Network’s Game of Homes and Cottage Life’s Cabin Pressure and local real estate expert Todd Talbot of W Network’s Love It Or List It Vancouver. 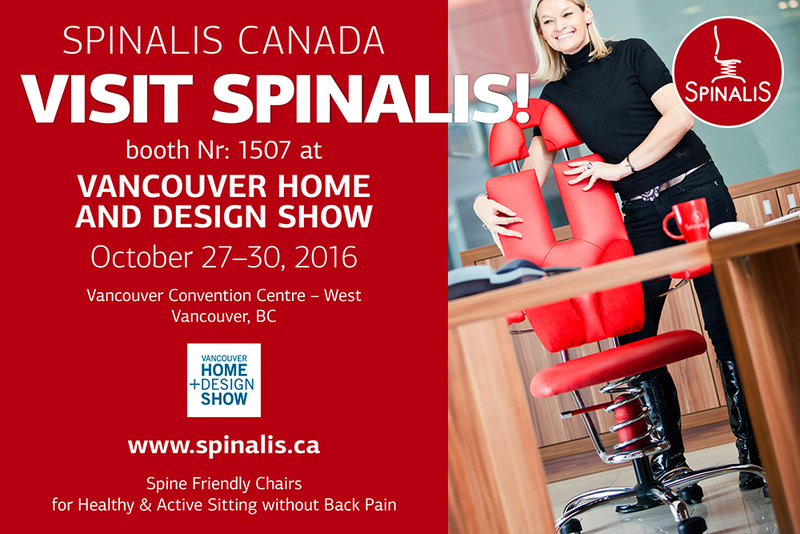 Vancouver’s very own top designers will also be on hand, including Jamie Banfield and Kristina Hibbs. Catch award-winning Vancouver culinary legends as they take to the state-of-the-art Samsung Cooking Stage for live cooking demos. 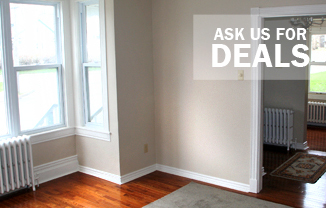 Watch, learn and ask the Chefs your burning questions during a post-demo Q&A. 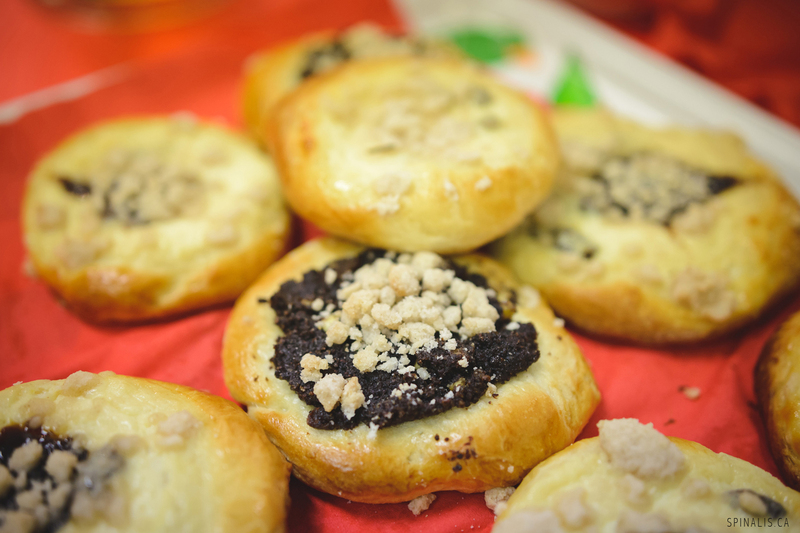 Don’t miss your chance to take notes from the greats and bring home their culinary expertise. 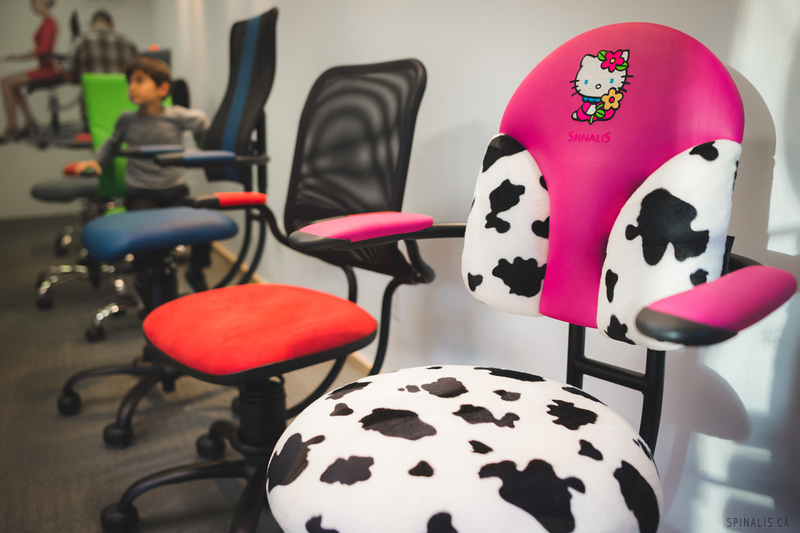 With our brand-new WORKSHOP presented by Z95.3, you don’t even have to wait until you’re home to get to work! Bring your DIY visions to life by learning from the pros in this hands-on workshop series curated by some of Vancouver’s finest local artisans. 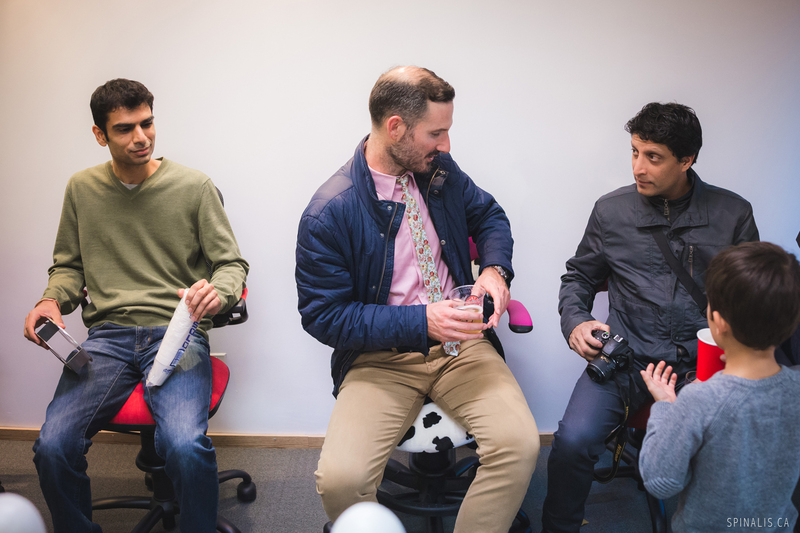 From learning the lost art of calligraphy with Fox and Flourish to creating your very own floral wreath with Celsia Floral, to a sewing and design tutorial from Spool of Thread or hand-looming with Lucy Poskitt, there’s plenty of room to get creative! From there, shop and consult more than 350 trusted brands and local companies, all under one roof. Don’t miss the always-popular Ask a Designer booth presented by the BCIT Interior Design Program in support of Kids Help Phone and Homes for the Holidays tour, where you’ll have the chance to snag a free, one-on-one consultation with BCIT’s design students, each paired with a local, well-established alumnus. So gather your Pinterest dream boards, paint swatches, and floor plan, and come with an open mind to get the best tips for your time. There’s truly something for every home at the Vancouver Home + Design Show. Prepare yourself for four days of big ideas, trusted advice, and fresh inspiration. The best part? Satisfaction guaranteed - we’re so sure you’ll enjoy the show, we’ll refund your admission if you don’t! 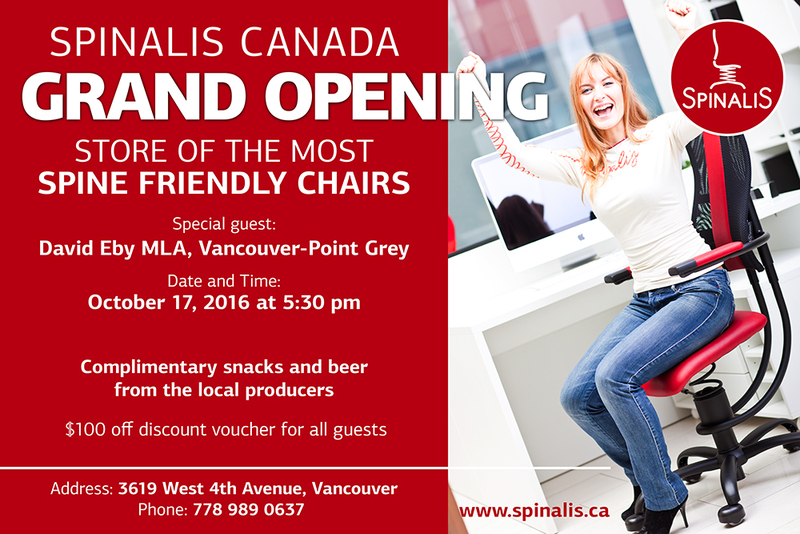 VANCOUVER, BC - On Monday, October 17, 2016 at 5:30pm SPINALIS CANADA will be hosting a GRAND OPENING of its FIRST STORE IN CANADA Vancouver, BC on 3619 West 4th Ave, V6R 1P2. 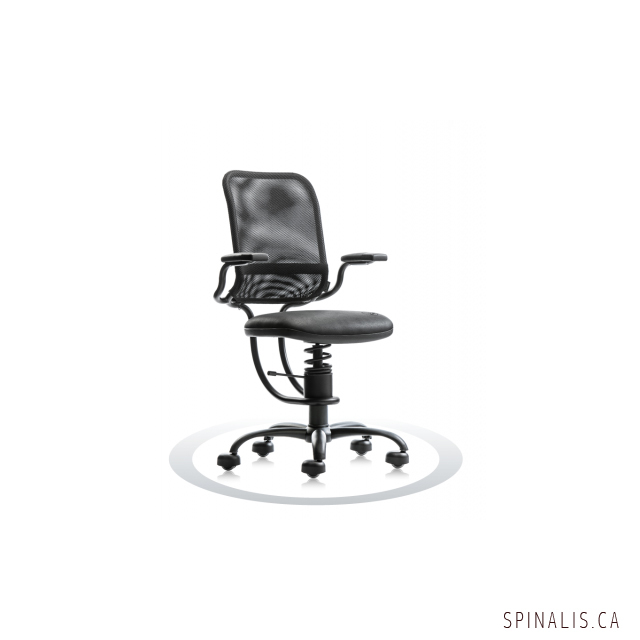 SpinaliS health office chair is the healthiest choice for the business professionals, office employees, kids and everyone who has to sit a lot and chooses to protect their spine and live without back pain. 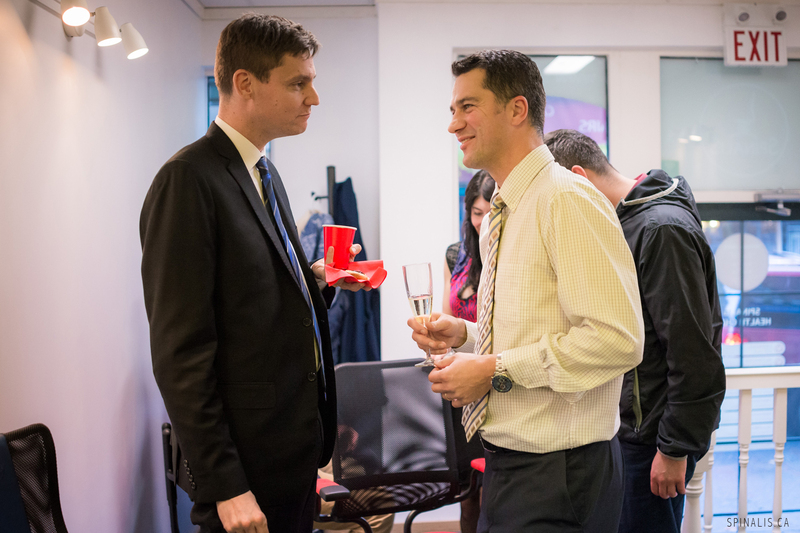 Complimentary snacks and beer will be provided from the local producers. 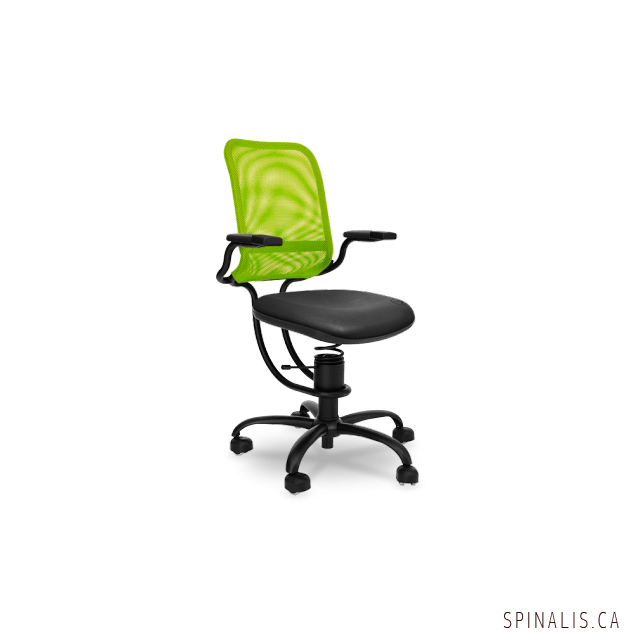 SpinaliS chairs help you to improve your posture and maintain a correct position of the spine while bending over your desk, which leads to eliminating back pain, especially in the area of neck and lower back. 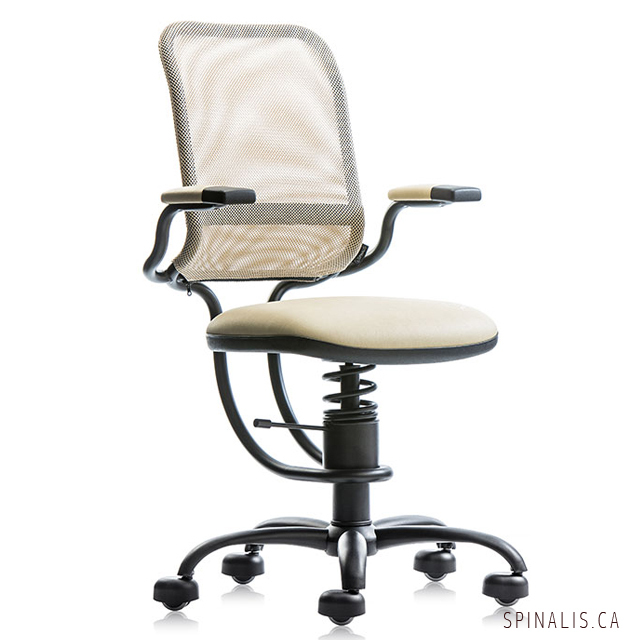 The comfortable backrest and armrests of SpinaliS health chairs provide a safe and healthy sitting for an entire day. 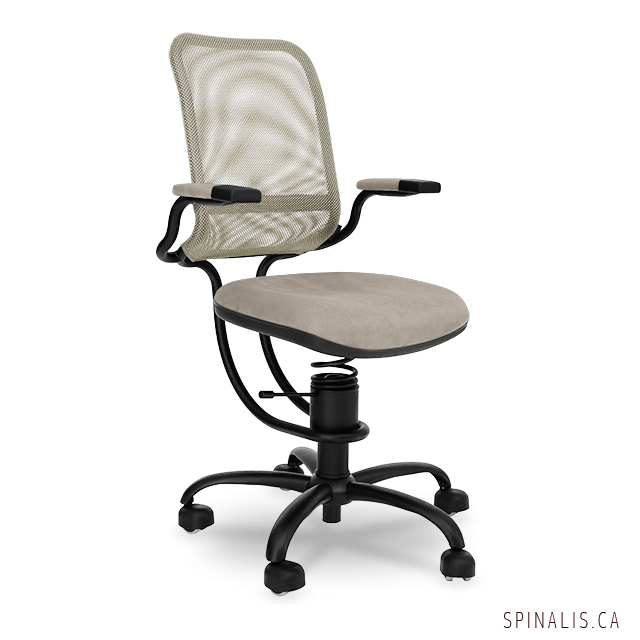 SpinaliS chairs are unique, thanks to their movable seat on a spring. 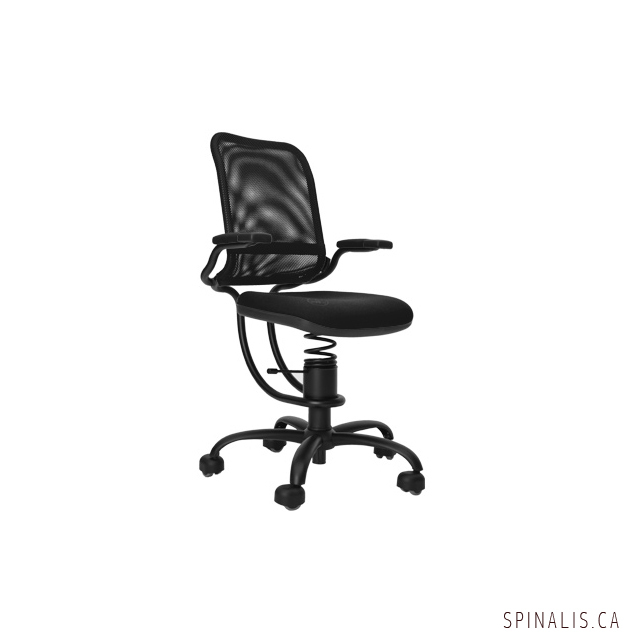 With this technology a SpinaliS healthy chair follows all the movements of your body while sitting so you can feel the freedom to move in all directions and strengthening your core at the same time. 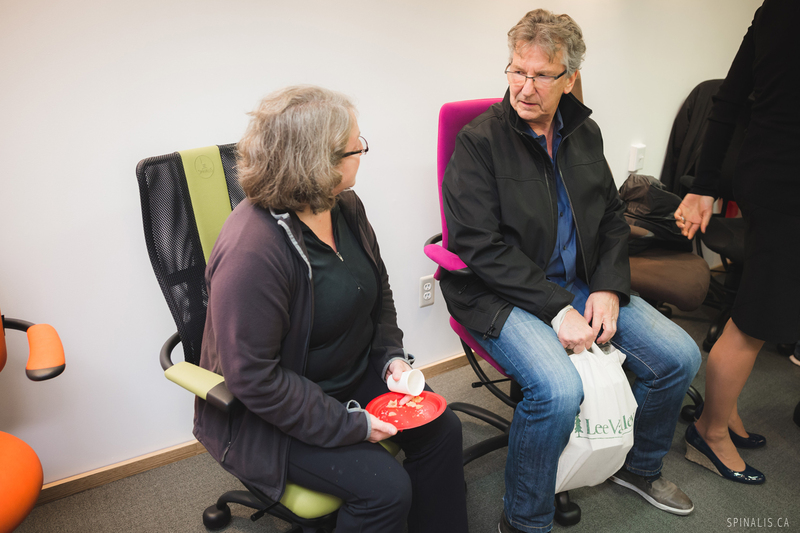 When you lean over the table, the movable seat tilts on its spring, which leads to maintaining a proper position of your spine and to improved blood circulation through your lower limbs. 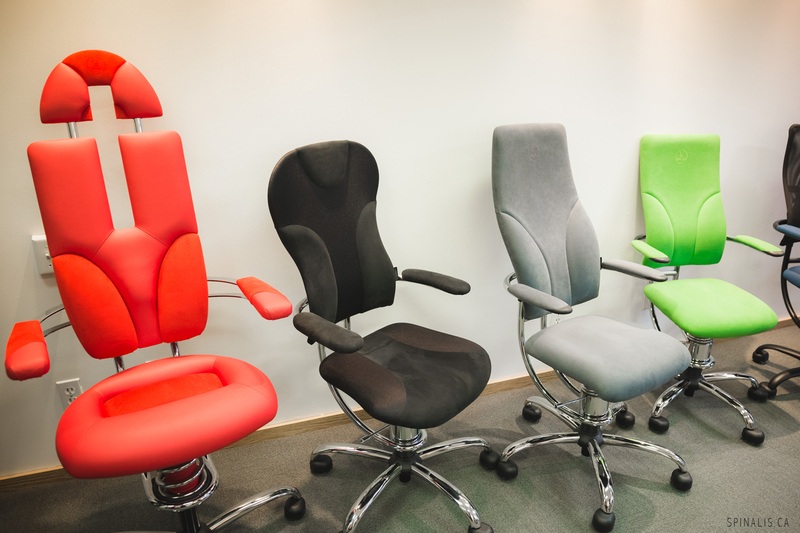 No other office chair or ergonomic chair can provide this effect. 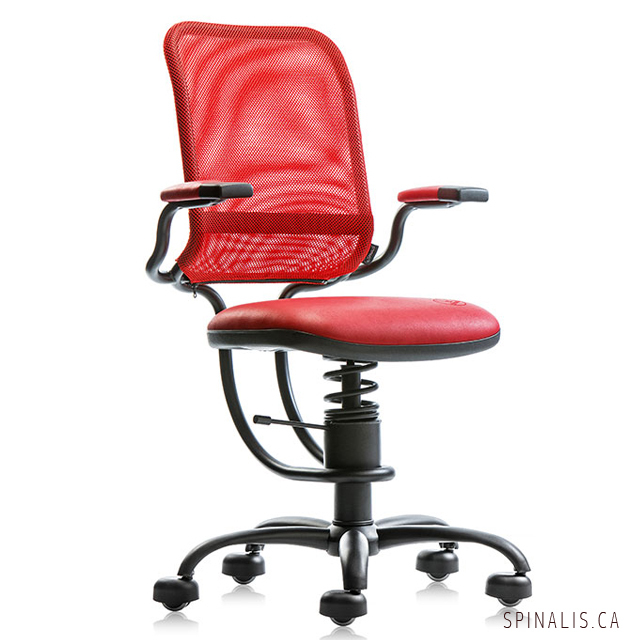 SpinaliS chairs are certified as medical device in Canada. 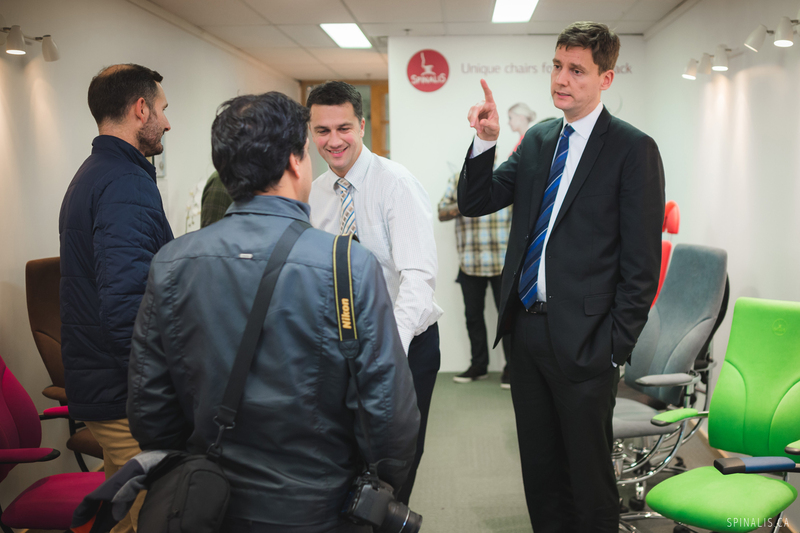 Many physicians and specialists have been involved in the process of bringing SpinaliS health chairs to their current form, mainly those with expertise in physiotherapy. 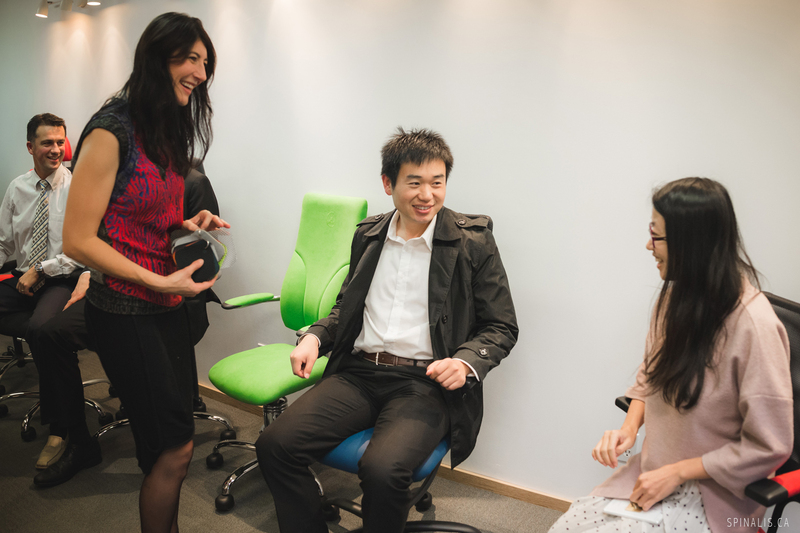 The result is a unique chair, which enables an active sitting, assures relief of the intervertebral discs, reduce of the back pain and increase of the physical fitness. 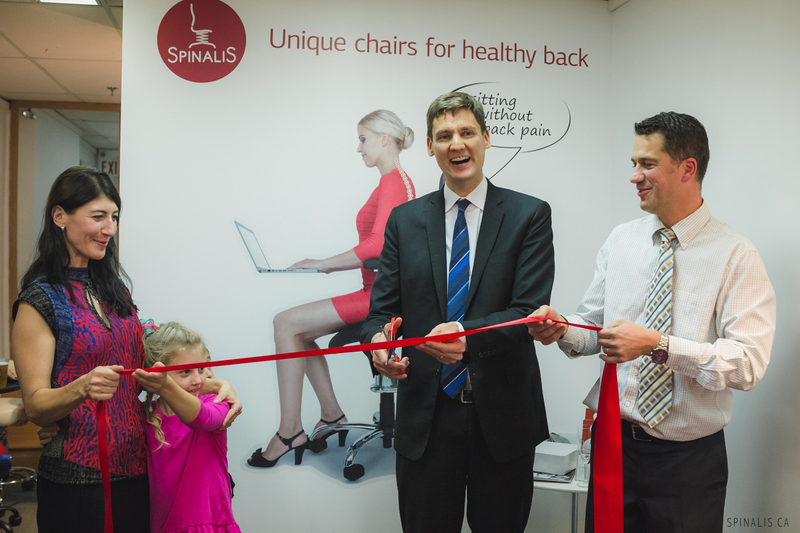 SpinaliS was founded in Ljubljana, Slovenia in 1999. 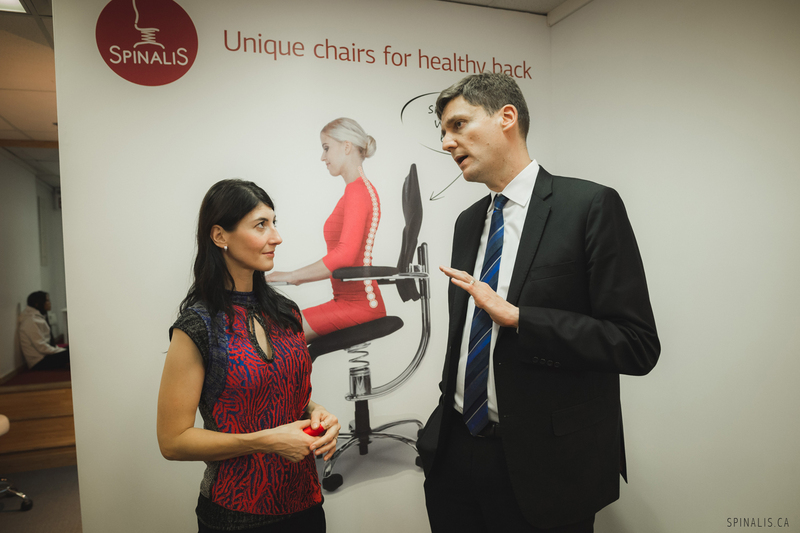 Since then, in Europe SpinaliS has about 50 stores and over 100.000 satisfied customers. 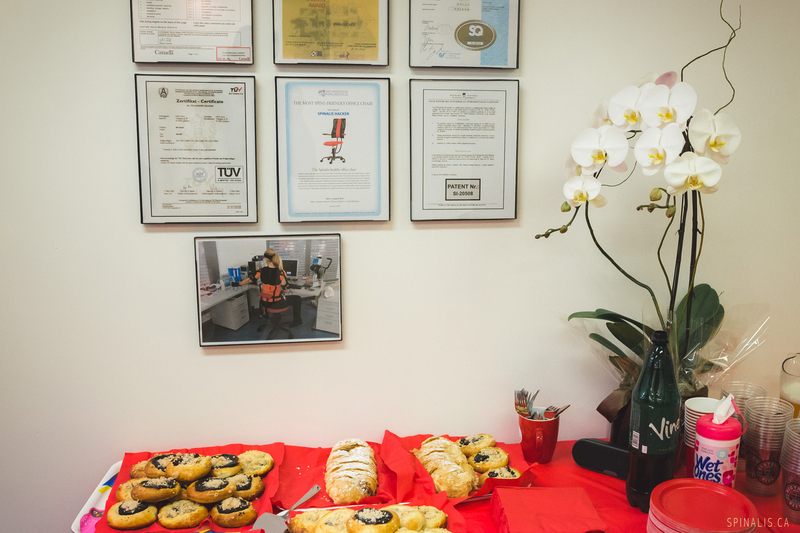 The Canadian branch was opened in September, 2016 to better serve growing number of customers in Canada/North Amerika. 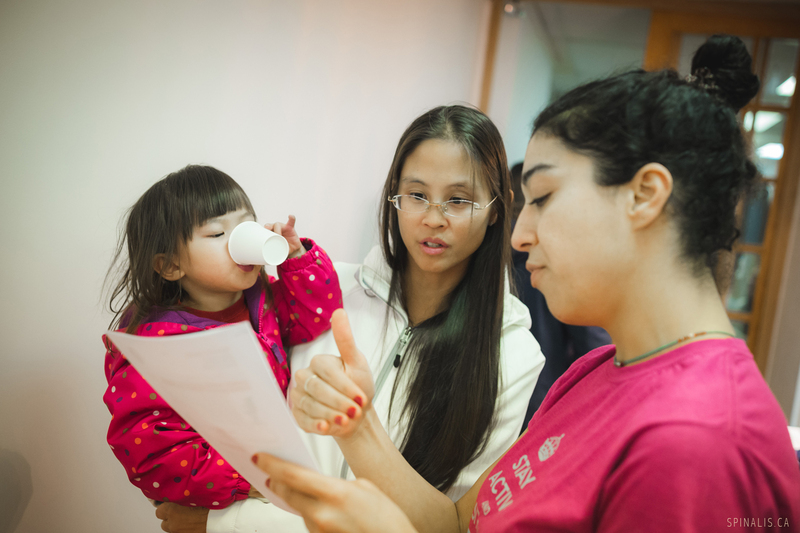 The Founder, Zaneta Badlikova, originaly from Czech Republic, , was over the past ten years successfully running SpinaliS distribution in three European countries. 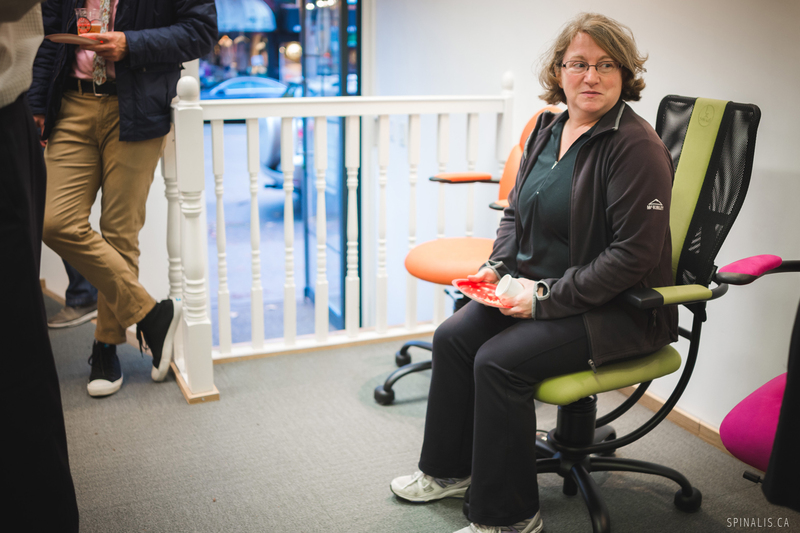 In 2016 she decided to bring SpinaliS health chairs to Canada and together with the company she also brought her family with two young daughters. 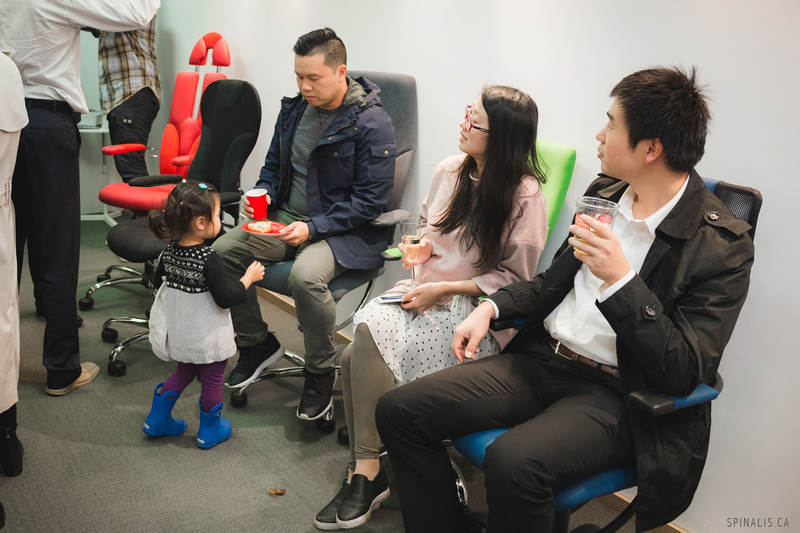 They picked Vancouver as the best destination for their future life, because she loves healthy lifestyle and also believes that Vancouverites will love healthy sitting on SpinaliS.